The National Committee for Quality Assurance (NCQA) and the American Board of Physical Medicine and Rehabilitation (ABPMR) announced that physicians certified by the ABPMR can receive credit toward maintenance of certification (MOC) requirements for their NCQA Patient-Centered Specialty Practice (PCSP) Recognition. 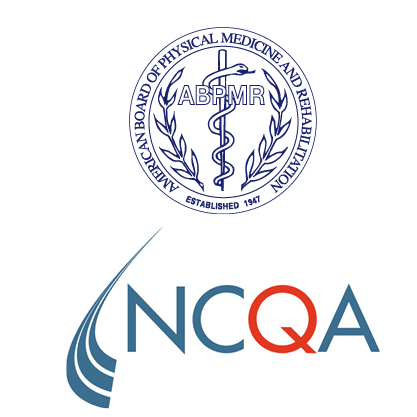 The ABPMR is the first single-specialty board to approve NCQA PCSP Recognition to meet its Improvement in Medical Practice (Part IV) MOC requirement. Learn more about NCQA’s PCSP Recognition program. NCQA is a private, nonprofit organization dedicated to improving health care quality. NCQA accredits and certifies a wide range of health care organizations. It also recognizes clinicians and practices in key areas of performance. NCQA’s Healthcare Effectiveness Data and Information Set (HEDIS®) is the most widely used performance measurement tool in health care. NCQA’s website (ncqa.org) contains information to help consumers, employers and others make more-informed health care choices. Visit the NCQA on the web, Twitter, Facebook, and LinkedIn. 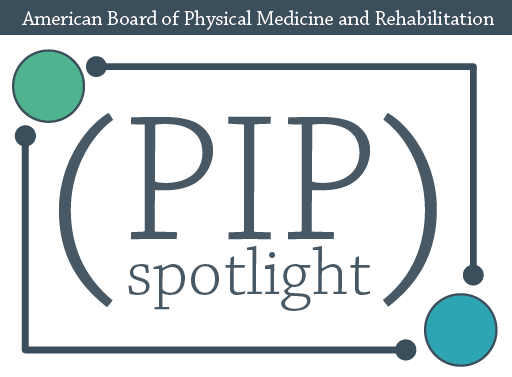 The American Board of Physical Medicine and Rehabilitation (ABPMR) is an independent, nonprofit organization that certifies doctors who meet specific educational, training and professional requirements. The ABPMR offers specialty certification in physical medicine and rehabilitation (PM&R), and subspecialty certification in brain injury medicine, neuromuscular medicine, hospice and palliative medicine, pain medicine, pediatric rehabilitation medicine, spinal cord injury medicine, and sports medicine. For more information on the requirements and process for certification, visit the ABPMR website. The ABPMR can also be found on Twitter, Facebook, and LinkedIn.